This entry was posted on May 4, 2017 by Team Baader Planetarium. Last modified on March 2, 2018. UPDATE 15.02.2018: From today until May 15th, 2018 we feature our Morpheus® Family Promo with reduced prices for all eyepieces of the series. UPDATE January 30th, 2018: 17,5mm Morpheus® 76° eyepieces are now available for sale on our website and will be soon available at all of our dealers. UPDATE January 24th, 2018: We confirm that we have completed the production of the 17.5mm Morpheus 76 ° eyepieces and will start delivering all pre-orders to dealers in the next few days. On our website, we will also put the eyepiece in stock soon. We thank you for your trust and patience. For the Morpheus® 17.5 mm we have gone a very long way to end up with a perfect product. It definitely took many more iterations than we had in our planning. The Morpheus® eyepiece design at 76° of field does sound very moderate when compared against the far greater advertised apparent fields (and Cost!!) 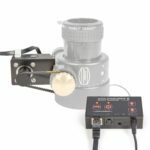 of those 82°, 92° and 100° eyepieces presently offered. The optical design is at it´s very and absolute limits. However - what we try to do here is really, matching the most natural (and sharp, non-distorted) widest field of view that a human eye can take in without rolling the eyeball around - while making the rim of the field disappear. It is the famous "floating in space effect" that only comes up in the brain when the user has an effortless seeing experience. And being able to enjoy this experience "in Stereo" with a binoviewer is the grand difference to any of the other eyepieces in this league - since their bulky bodies will not allow you to put even a tiny nose in-between them. Effortless and immersive viewing experience is our motto for the Morpheus® eyepiece line. This is exactly the difference from all those wider field eyepieces. Trying to catch the advertised field on any of those others is all but effortless. 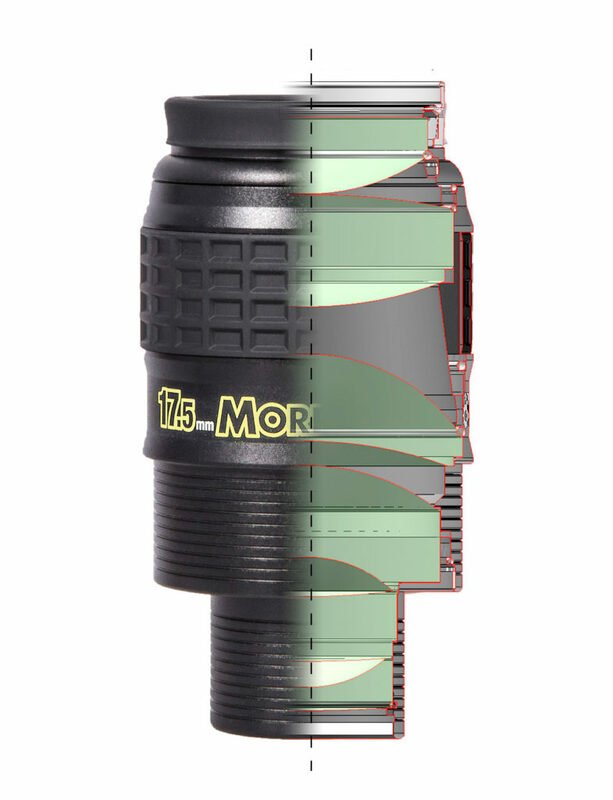 But indeed, to reach the same viewing experience as on all of the shorter Morpheus® focal length eyepieces, the 17.5 mm has taken all of our hardest efforts. As of now we are up to three ED-elements and one Lanthanum element in an eyepiece of 8 lenses altogether - and we still must increase some lens diameters to live up to the "floating in space" design goal. We apologize for announcing this eyepiece way too early before realizing the problems in production and thus creating a lot of frustration. The development took much more time and money than expected. But definitely will we fill all existing orders at the offered price and we will bring an eyepiece to market that will fulfill the promise we made. There is always that same triangle equation: "excellent/fast/affordable - you may choose two". We are very sorry - we were forced to skip the "fast". The eyepiece will come to market at the price we offered, but only when it meets our expectations. We do hesitate to provide the release date since we have already tried the patience of our customers multiple times. We never took backorders/prepayments for this eyepiece, but didn't realize that our dealers/distributors did just that. We beg everyone for pardon who has been waiting faithfully until now for not keeping the delivery date. Our dealers will return deposits to anyone who will cease to wait - and we will reimburse our dealers in case they will suffer losses due to this. And really – fulfilling the technical promises as advertised is the hardest task in all production. We will do it and not release the 17.5mm Morpheus® until it fully meets our high expectations. 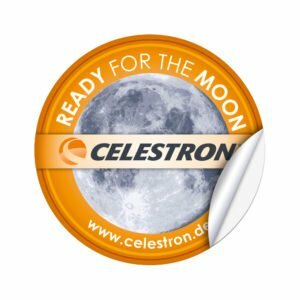 any update on the likely release date of the Morpheus 17.5mm eyepiece? Any new information about Morpheus 17.5mm? In what time will the eyepiece be 17.5mm in sales please? 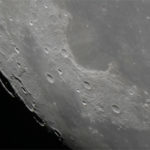 Any new information about availability for the Morpheus 17.5mm eyepiece? 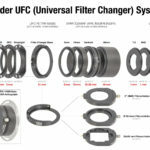 November 16, 2017, still not seeing any info about the eyepiece release or arrival date over in USA, have been looking here for update, nothing since July saying they were in production. Understand these things take time, but curious all the same. Thank you! When will the first production run of the Morpheus 17.5mm arrive in the United States? 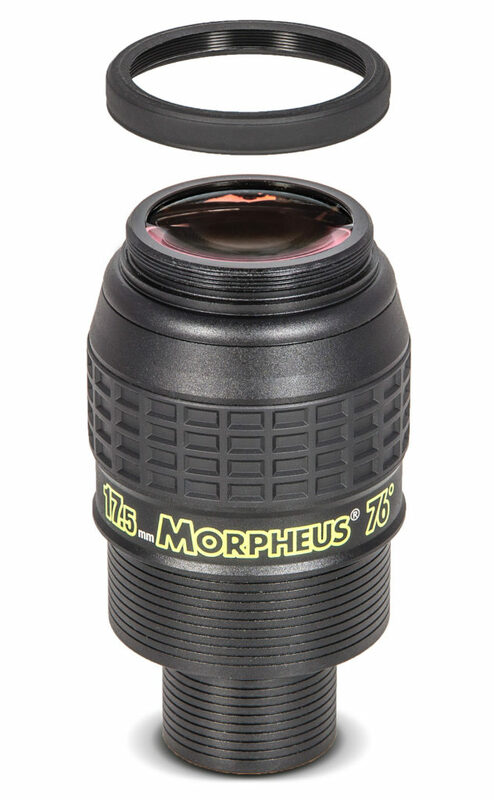 We confirm that we have completed the production of the 17.5mm Morpheus 76 ° eyepieces and will start delivering all pre-orders to dealers in the next few days (it might take up to three weeks until they are available in the US). On our website, we will also put the eyepiece in stock soon. We thank you for your trust and patience.